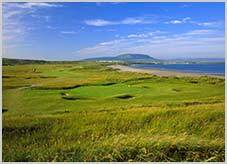 The world greatest golf architects designed in the wonderful landscape of Sligo some of the world's finest golfing challenges and establishing Ireland as a prestigious golfing destination. Golf in the Sligo does not stand on ceremony. 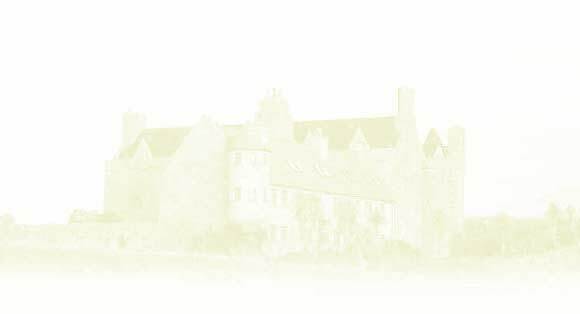 Visiting golfers can enjoy the easy atmosphere and the warmth of the welcome. 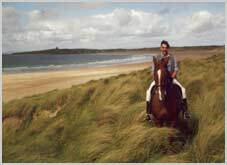 · Enniscrone Golf Club; 18 Hole Links Course, located 10km from Ballina. 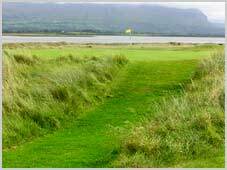 ·Tubbercurry Golf Club; 9 hole course situated on the N17 (main Galway - Sligo - Derry route). Horse riding is available at the Horse Holiday Farm. We can arrange that you have your “own” horse during your holidays beside your apartment. The horse will be yours for at least a week or for as long as you wish to stay. 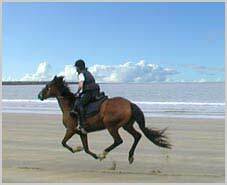 The horses of the Horse Holiday Farm are unspoilt and enjoy a fresh gallop over miles of beaches. They have horses to suit all abilities of rider. They are well mannered and experienced and very surefooted. You will have the opportunity to ride by the sea along the beautiful sandy beaches. 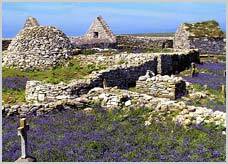 You can trek along the lanes of the hinterland and mountains, waterfalls, lakes and historic castles and houses. Coarse fish angling is available on a number of small lakes and rivers in the region. 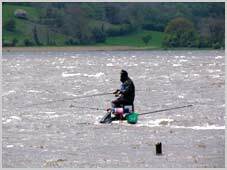 One of the centre is Ballymote, Co. Sligo, where fishing for pike, perch, bream and rudd is available on a number of lakes and rivers. Sligo offers superb beach fishing, including tope and ray off fine strands that would normally be the province of flatfish and equally superb pier fishing for dogfish and shoals of specimen mullet out of Mullaghmore and several other harbours.